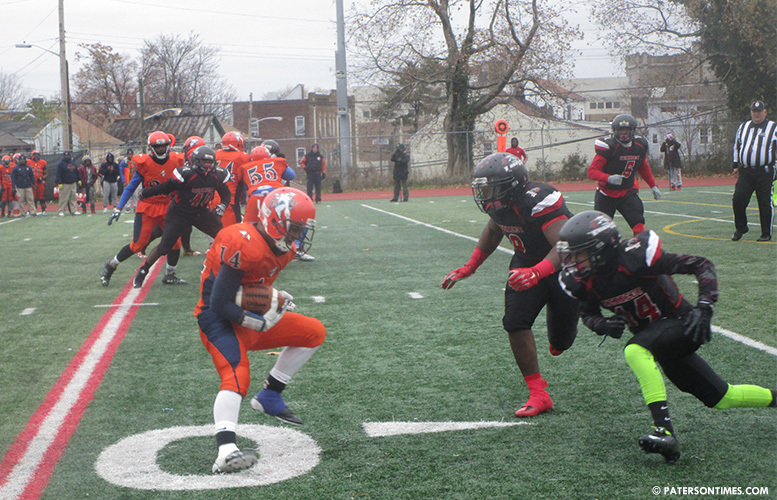 The long running Thanksgiving Day gridiron battle between Eastside and Kennedy High School will be played the day before this year. Game will be held on Wednesday, Nov. 21 at 6 p.m. at Bauerle Field, announced the school district on Tuesday afternoon. The scheduling decision was made in a 74-18 vote by all football and cheerleading coaches, football players, cheerleaders, marching band members, and athletic event personnel. One person abstained from taking a position. The game had been previously held on the morning of Thanksgiving Day. The game has been running for more than 90 years. This year, superintendent Eileen Shafer will make the game’s opening kickoff.